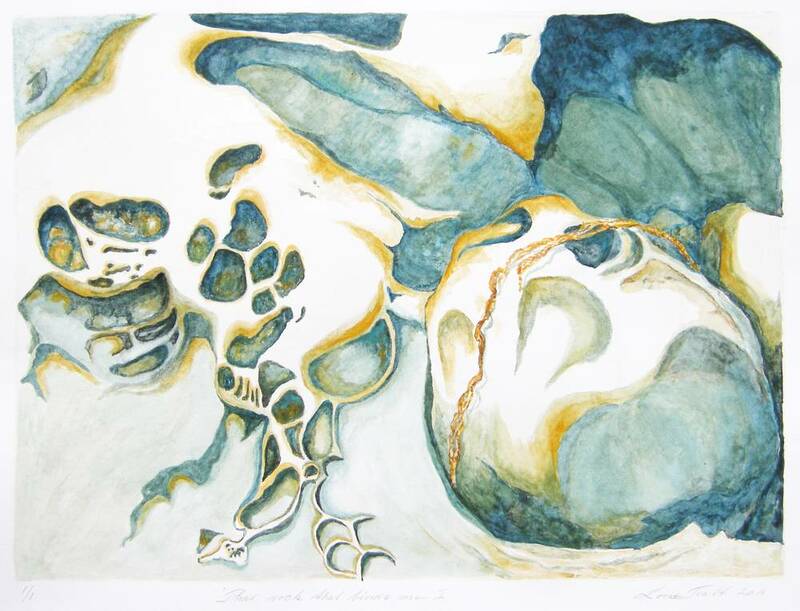 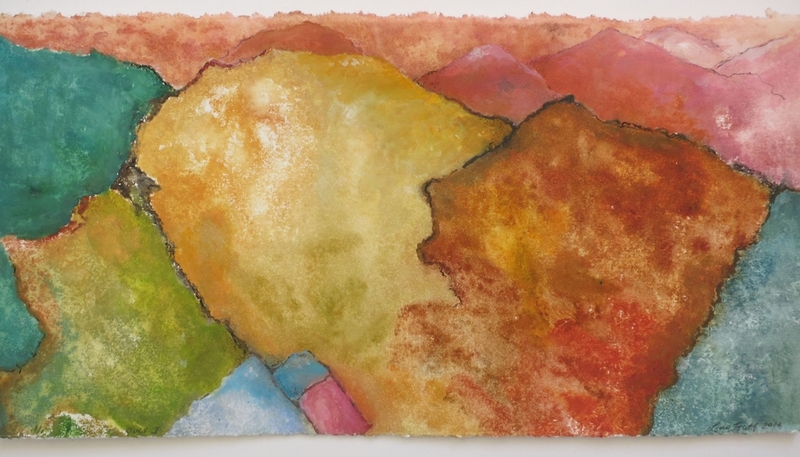 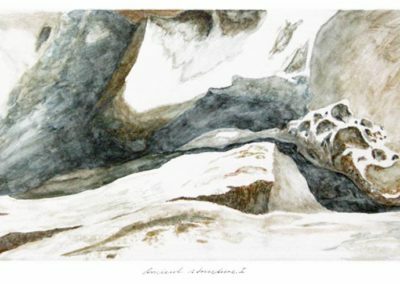 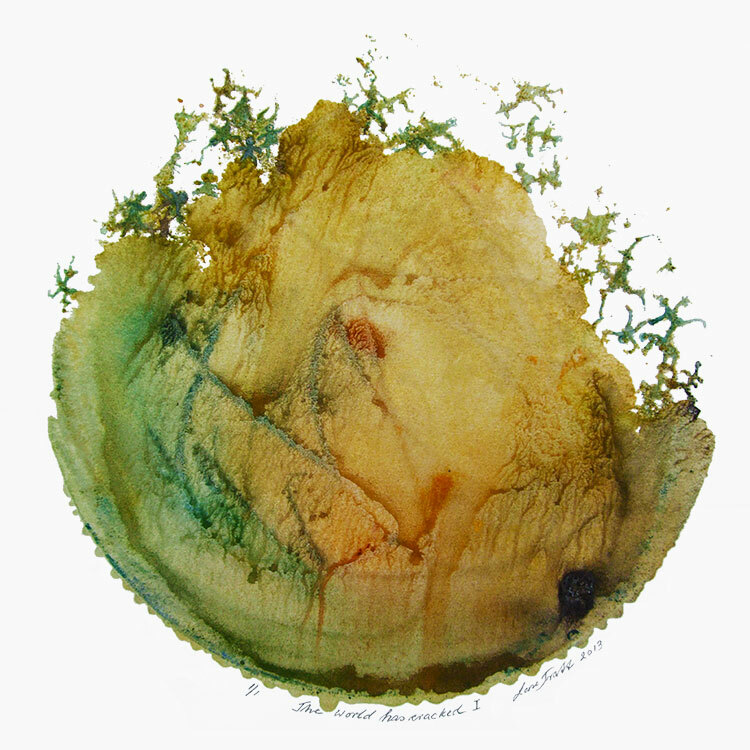 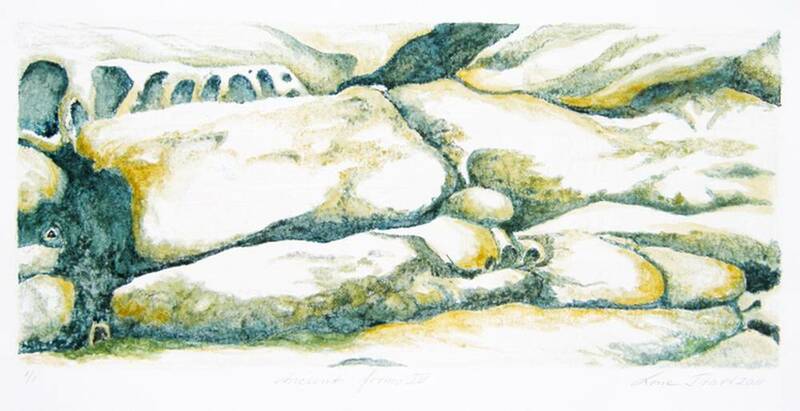 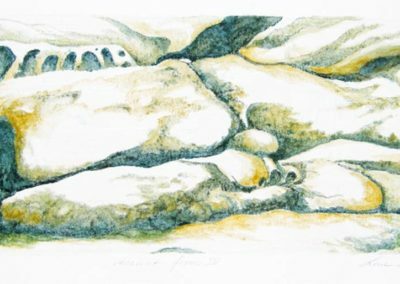 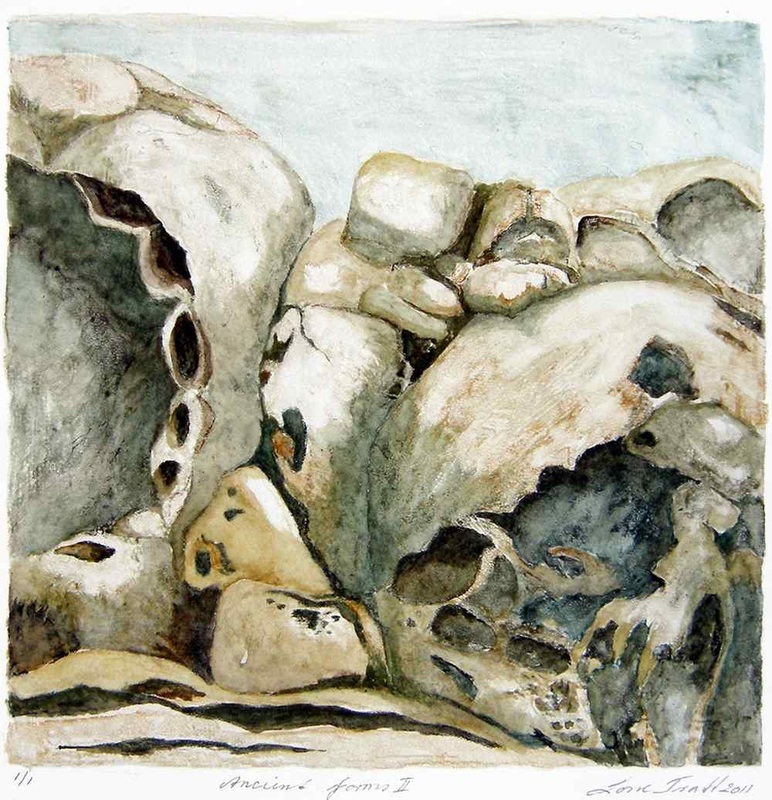 Ancient sandstone formations are the inspiration for these monotypes. 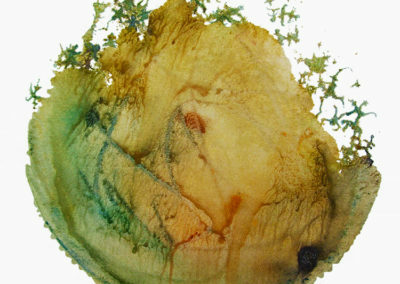 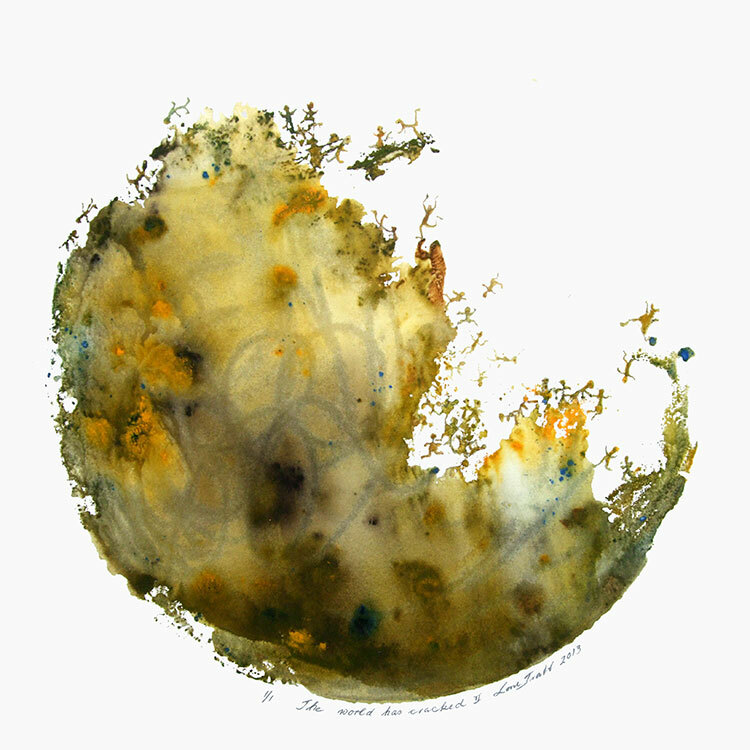 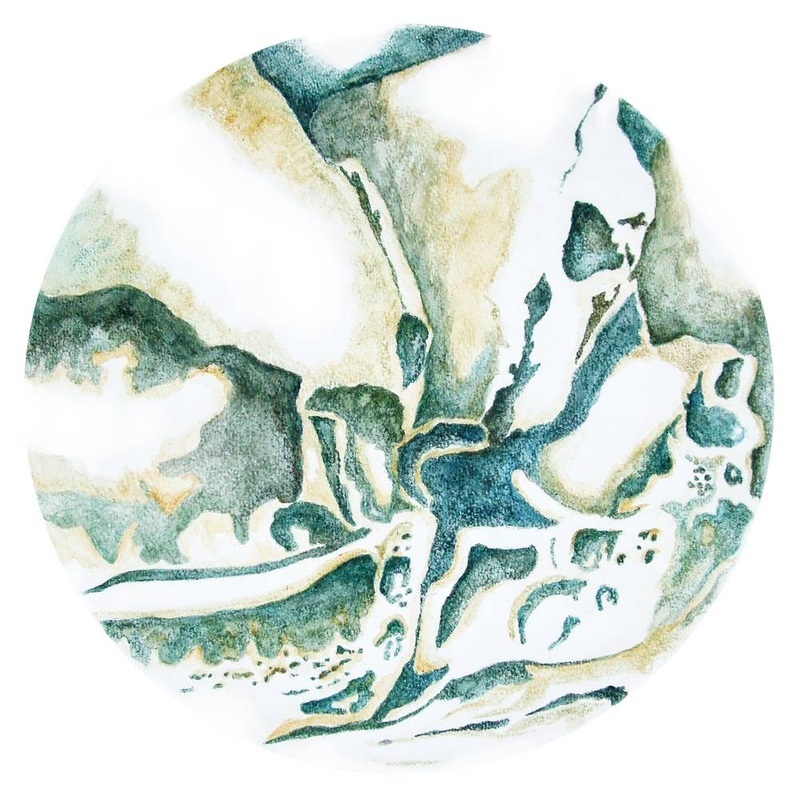 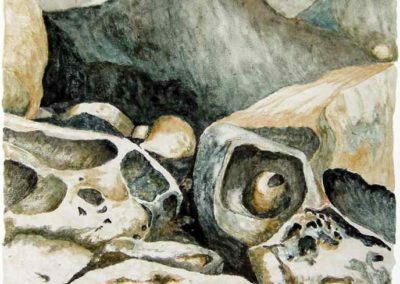 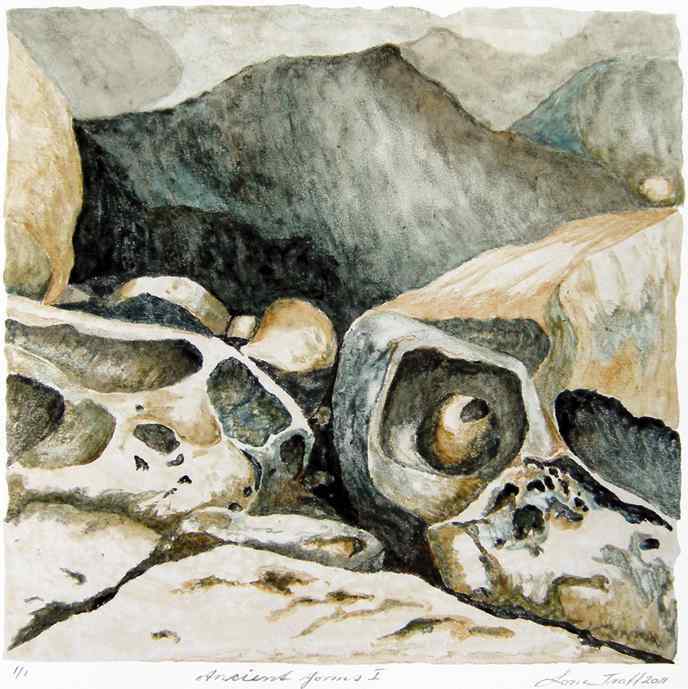 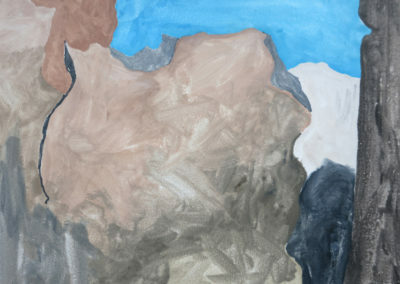 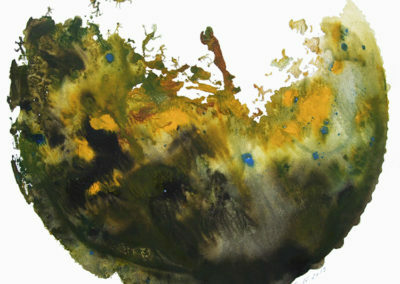 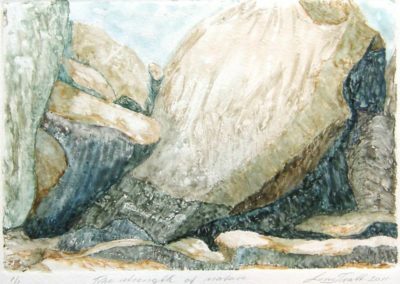 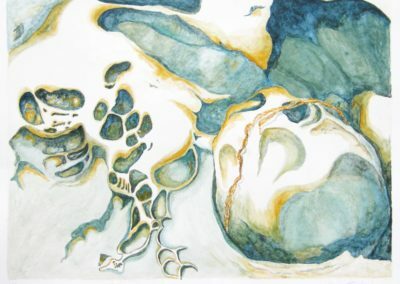 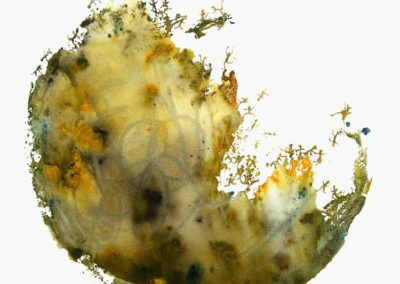 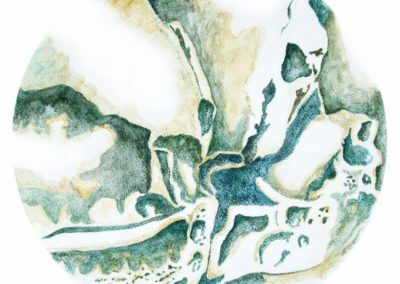 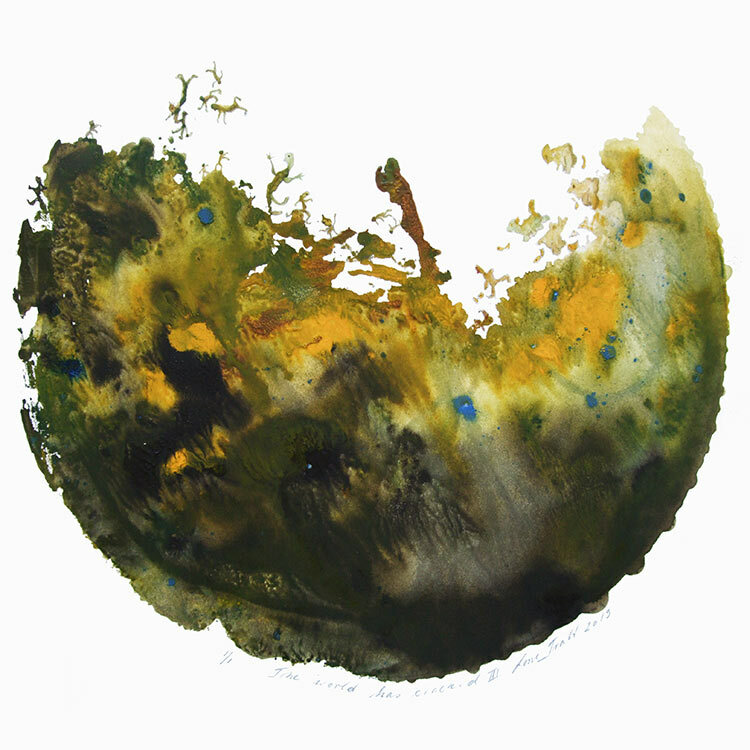 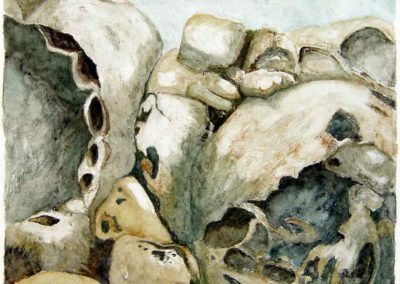 Using a wide range of tonal values, she explores the geology of her inner world. 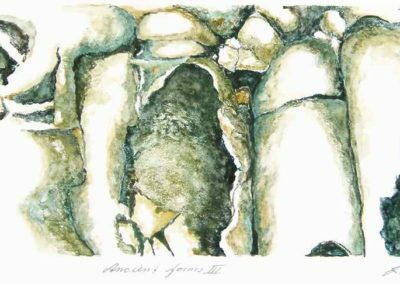 The cavities serve as vessels and microcosms, a safe haven for making sense of the infinite world around us. 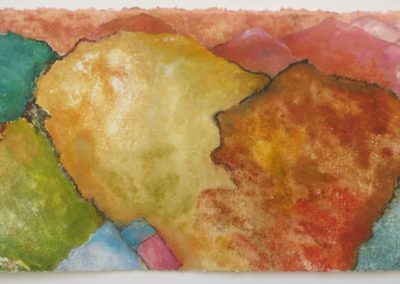 © Lone Tratt 2018 | Designed By Actuate Communications Inc.